Belmont alumnus Brett McLaughlin was recently featured in the Sun Herald (Gulfport, Mississippi) for his rise to songwriting fame. 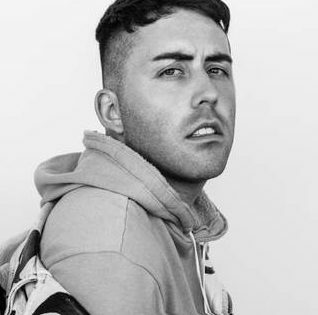 McLaughlin was a Commercial Music major at Belmont (’09) and has used his education to springboard into the Los Angeles music scene. The songwriter is now famous for his work with Demi Lovato, DNCE, Daya, Troye Sivan and Andy Grammar, among others. His recent song “Fetish,” performed by Selena Gomez, sat at No. 27 on the Billboard 100 this week.